For brides getting married in Ajman, the smallest emirate of the UAE, there are excellent wedding venues you can book your wedding at. 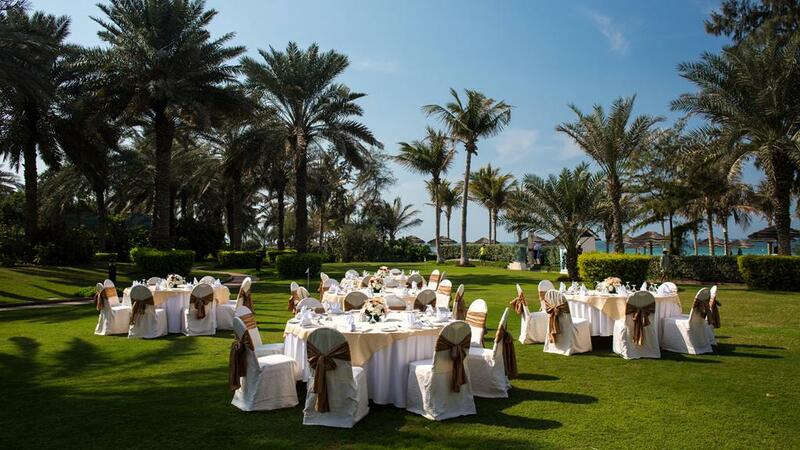 You can certainly have your dream wedding in Ajman at one of these beautiful hotels. Fairmont Ajman offers a stunning ballroom with floor to ceiling windows and abundant natural light, as well as, a VIP room to share more private moments with your most treasured guests. 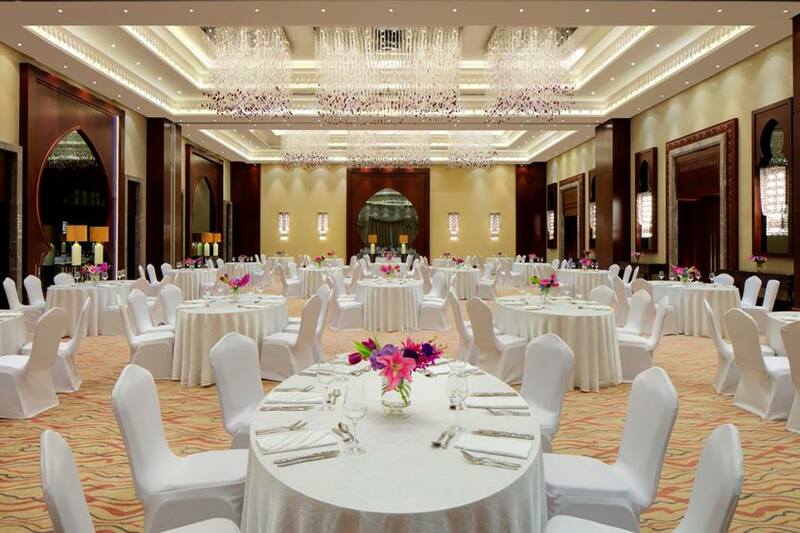 Redefine the perfect wedding in Ajman’s most exquisitely elegant ballroom. This iconic space is the biggest in the emirate and provides a stylish, breathtaking setting for your bridal shower, rehearsal dinner, ceremony or wedding reception. Nestled near the turquoise waters of the Arabian Gulf where white sandy beaches dazzle in the sun, Ajman Saray is the first beach-side Luxury Collection Resort in the Middle East. Plan a grand wedding on the beach of the Arabian Gulf at Ajman Saray, or indoors in a grand ballroom; both options offer excellent venues for a memorable wedding. The venue offers contemporary lighting, setups and audio-visual facilities. A picture-perfect setting and sheer elegance make Ajman Hotel, formerly, Kempinski Hotel Ajman, an ideal location to host your wedding in the UAE. Turn your special occasion into the world’s best event at Ajman Hotel. The team at Ajman Hotel is a team of professionals and will always take it a step further. Your dream of a perfect wedding can be turned into a reality with the hotel's choice of exceptional indoor and outdoor venues.